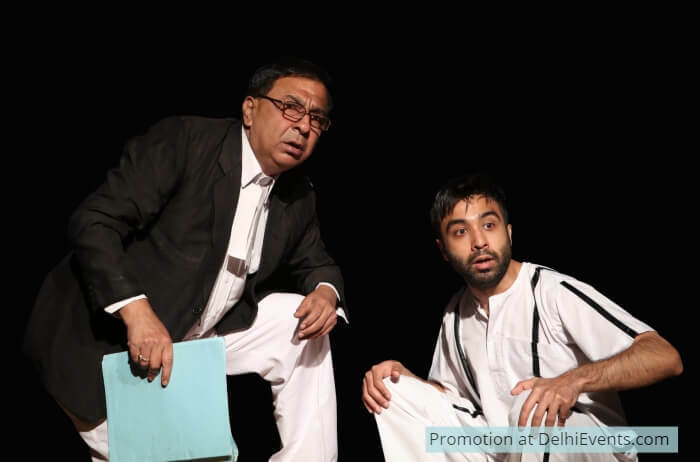 Event Description : "Man Disposes, God Proposes" English Comedy Play. Himaqat Qureshi is charged for murdering his fun loving wife. All the evidence is against him and he is sure to be convicted. Kamal Kant Tripathi, an Advocate, is an old hand, at Law. All his life, he has been waiting for that ‘one case’ to become famous. A chance invented by fate, introduces the Advocate to the Accused. And thereafter ensues a hilarious, never-seen- before courtroom drama, as both realize that they are each other’s last hope.